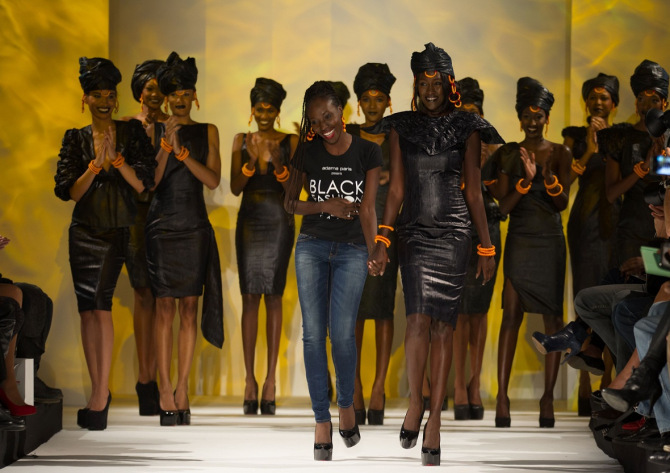 After a hit debut in Paris, the first-ever Black Montreal Fashion Week will feature collections from Afro-Caribbean fashion stars like Adama Paris, Au Noir, Claudette Floyd, Créations Youd, Diana Gadie, Elie Kuame, Emilia Torabi, Ericka Jean, Helmer Joseph, Luxyria, Samuel Dong & Yves Jean Lacasse. Runway shows are set to run on May 16 and 17 at the St. Jean Baptiste Church. Here’s a taste of what to expect.